Now that we are heading toward the end of 2015 and people are beginning to think about new year goals, I thought I would share a few thoughts about things that writers need to make a living. If you have a writer in your life, or if you are considering jumping on the wagon in 2016, this post is for you. 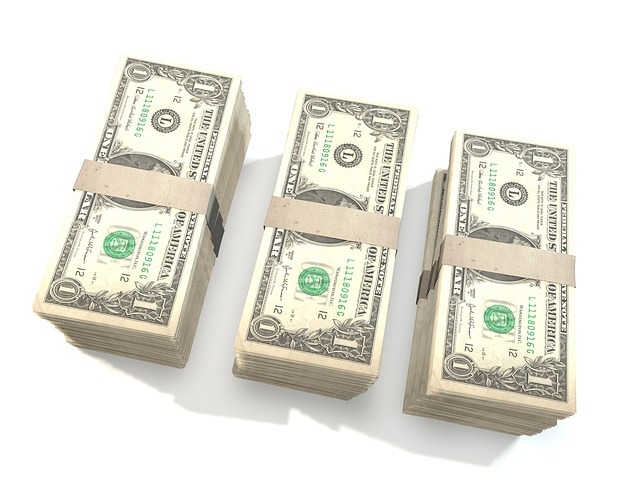 It is no secret that writers don’t make a lot of money. We don’t. The only one really making a lot of money are the ones who have been at this for a long time and have a good following. Some of those are published by a NY publisher. Some of those are self-published. All of them didn’t start writing in 2014 and now are wealthy, retired authors. Today’s writer needs support from family and friends to make their art. That may be just a meal once in a while that they didn’t have to cook. It may be more like paying their rent one month. And for some of us, it just means give us space to breathe and be a writer. Let us lock ourselves in our room and write and not come down for hours. There is just no way around this. You have to go out in the wide world web and tell people about your book. Marketing yourself and your work cannot be accomplished by others. They do not understand it the way you do. Now, others can tell their cadre about your work. They can share the love, absolutely. But when you are trying to get a readership, you just have to go out there and get your hands dirty doing it yourself. No one knows your story or book as well as you do. Your love for your work will bring more readers to you than anything else. Share it! No secret in this either, but you need to develop a writing habit. Find a time to write every day, create a writing site where you can do what you do comfortably, and do it without fail. The main reason NANOWRIMO is so successful is that it makes wannabe writers sit down and write. Putting out legible words every day with a goal to turn them into a story is not for the faint-hearted. Don’t it worse by not having goals and setting deadlines. Writers are pretty popular in today’s world. There are an awful lot of us. And the fact that dang near every one of us is a bundle of nerves, uncertainty, and doubt does nothing to give a good image to today’s writer’s portrait. We are some of the least confident people out there. We worry endlessly and have more disbelief in our ability than any one out there. Well an actor may be close, and an artist too. But writers are notorious for being dubious creatures. We just do not believe in ourselves. So, this is your wake up call, writer. Believe in yourself! You DO have talent! This is a big one. Writing is hard. Crafting words that work is the hardest thing I have ever done. Rewriting them and editing them is equally cruel. But I do it because I love it. And you will have to love it too. You cannot be a good writer if you are only doing this for money. See number one. There is NOT a lot of money in this venture, at least not in the beginning. And even after a lot of years at the craft of writing, you may not make a living at it. But your love of the written word, the love of doing what you do, will carry you through the years. And if money comes down the pike, well good. But it is much more satisfying to write something that you HAD to write and to be happy with the work that came from your efforts than buying a coffee with the proceeds it nets. 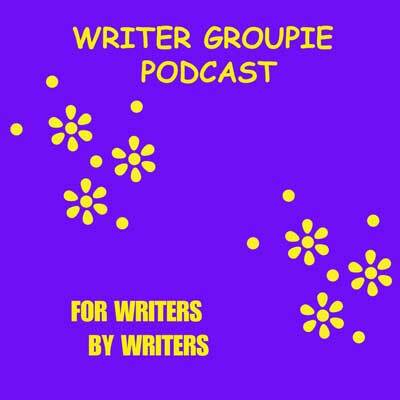 So, in conclusion, Writer Groupie is here to help. This platform is for writers by writers. Use it to build your career. Get booked on the podcast. WG cares about you and your work!